I’ve recently been on holiday to Crete, and if you didn’t know that you MUST have been living under a rock, or you’re brand new to this site and to me. If it’s the latter option, welcome welcome! Anyway, whilst we spent two beautiful weeks in Crete, we did A LOT of exploring. We visited lots of different places from waterparks to 4,000 year old palaces, and we learnt a lot on the way! 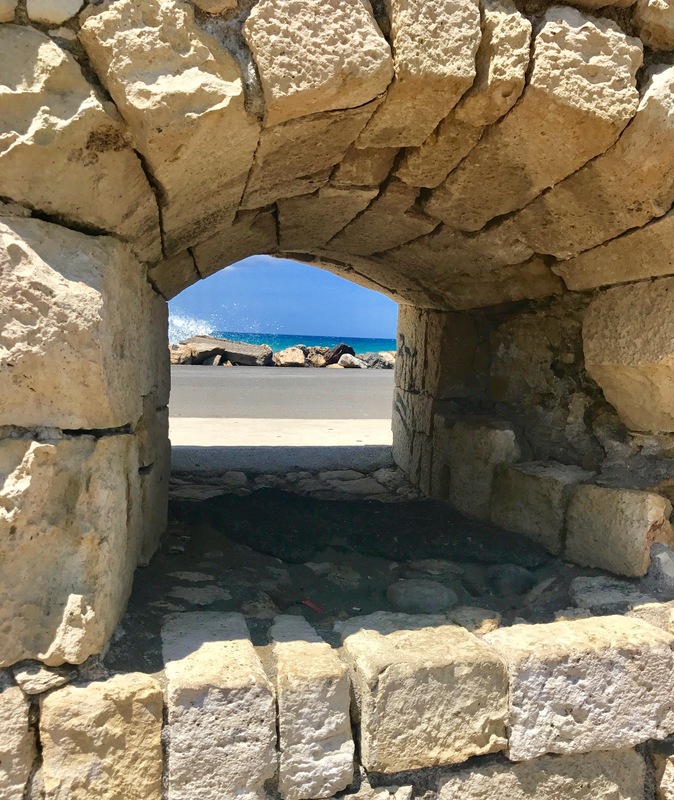 Although we did not have chance to explore the whole of the beautiful island of Crete, I thought I would write this post about some of the places that we did manage to visit and loved, as we didn’t know anything about these places before our visit but now I wish we had have known just how interesting Crete is to explore! 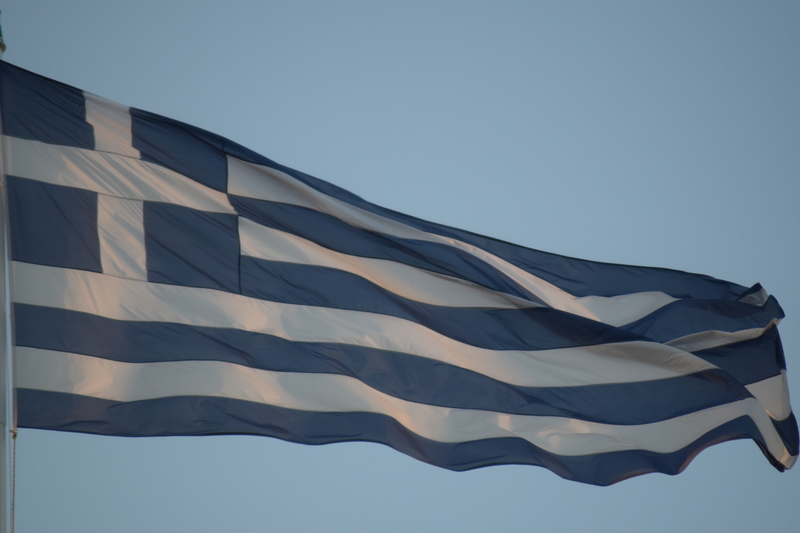 The capital of the island, and hands down my favourite place that we visited, is Heraklion (or Iraklion). This place has it all! Complete with a Starbucks and a Zara, this town really is a fusion of the old and the new. The beautiful Venetian harbour is absolutely breath taking, and there’s a little fortress which only costs 2 euros to explore! We had only an hour and a half in this town, but we really wished we had a lot more time as there was plenty left to explore! Oh, and we ate at the Hot Hot Burger Bar and we both agreed that they were the best burgers we had ever tasted! (I obviously had the veggie option and Z opted for the chicken!). As a literature student, I am ashamed to admit that I had absolutely no idea of the history of this island before my visit. 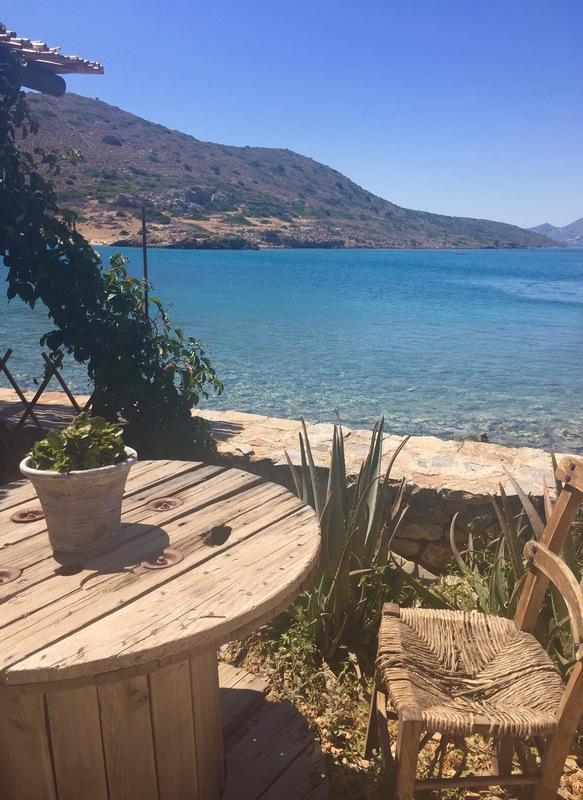 However, I soon learnt that Victoria Hilsop’s book The Island is actually based on this little island situated very close to the island of Crete, just a 20 minute boat ride away to be precise! Once a leper colony, this island is now unhabited. The influences of the Ottoman and the Venetian occupation are still prevalent, as well as the features added and modified by the lepers whom were sent here from mainland Crete. This really is a must-see if you visit Crete, it’s absolutely unbelievable and no words I could produce would do it justice! So you’ve heard of the minotaur right? The creature in Greek mythology whom was born half bull, half human and imprisoned in labyrinth by King Minos. Well, this is the palace of King Minos, Or, was. Excavated by British archaeologist Arthur Evans, this palace is beautifully restored, and I couldn’t believe how much of it is still standing from over 4,000 years ago! A tour around this palace is really interesting, particularly if you love Greek mythology, and it’s really inexpensive too! This little town is perfect for a chilled, but beautiful day out. Surrounded by restaurants and bars, the port here is perfectly instagrammable, plus there’s a cute little lake nearby and some good old tourist shops! Now, we booked this through our Thomson hotel, but I have been informed that similar excursions run right through the beautiful island of Crete. On this excursion, we were taken to a traditional Cretan town. 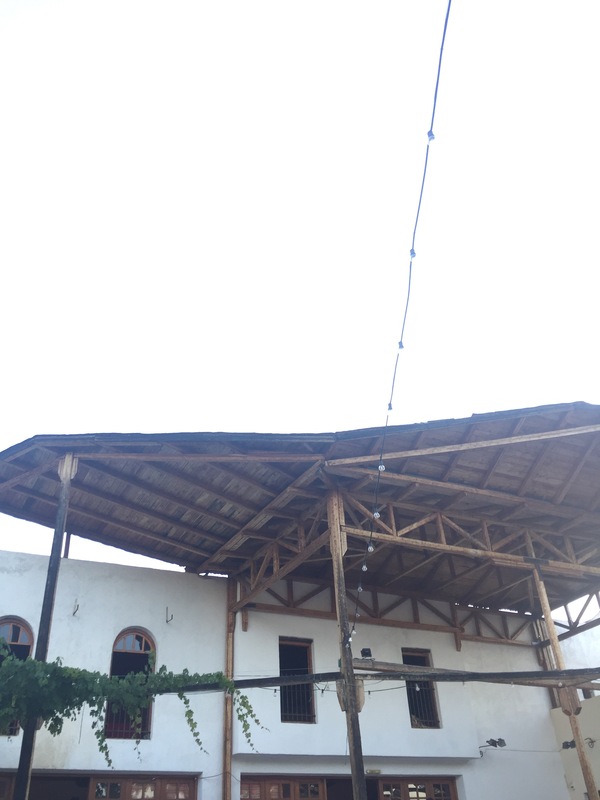 We first got to visit a traditional Cretan house, then we got to sample some wine. Followed by some traditional food, and then a good old song and dance, this trip was an experience that I will hold in fond memory for the rest of my life, it was just so fun! And, that’s the end of this blog post! As you can probably tell, we had a lovely time in Crete, and I promise that I will shut up about it soon. Most of these trips/places are concentrated around the east of the island, but we were told that the west is completely different in that it is much wetter and greener, and we would love to visit that side next time! Looks like you had such a great time! Crete is definitely somewhere I’d like to visit, your photos are beautiful! Your photos are stunning! It’s sounds and looks like you’ve had the best time and learnt a lot. Even I feel I’ve learnt a lot reading this, so thanks for sharing! We’d love to visit Crete one day! We’ll make sure to note these places! You photo are doing great justice. I would live to visit Crete.. Sign me up! I am sooooooo jealous that you got to go to Knossos! It is definitely on my archaeology bucket list of places to visit! 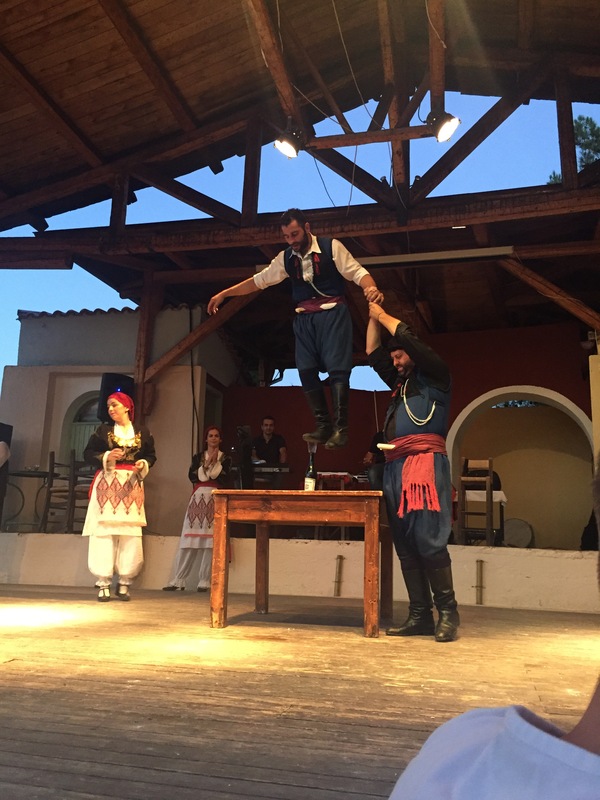 I really enjoyed your Insta story coverage of your day there (and of the Cretan night you went on too), and it was great to see some more photos here as well! Loving your holiday content, can’t wait to see what comes next! Oh wow, Crete is so beautiful. I flew into Heraklion when I was on a girls trip to (cringe) Malia, but I had no idea it had so much else to it as well! The trip to the Cretan house looks like so much fun, truly authentic! Great article, very informative! 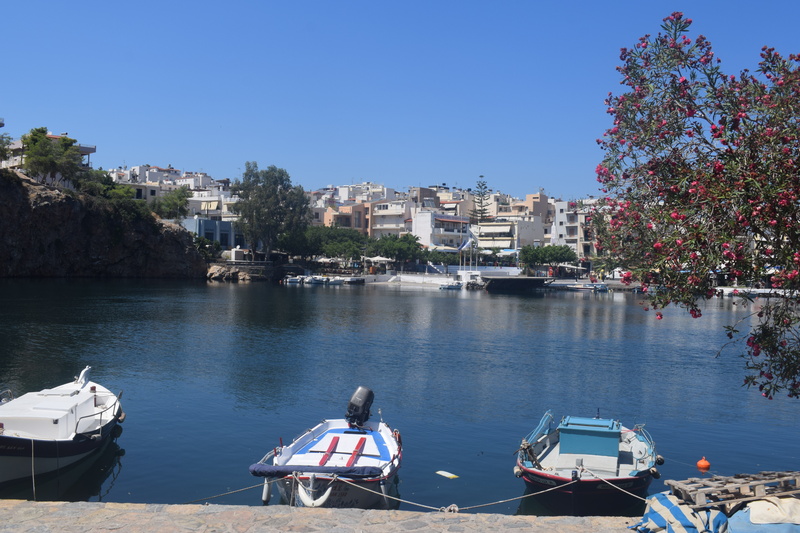 I visited Agios Nikolaos and Knosos too, I loved how much history and culture there is on the island. Previous Post Crete 2017 Look Book!